I know this is the thing most people are concerned about, so I'll address it up front. Viola's first pre-order has had a very long wait time (much longer than I'd like). I'd really like to keep working with Haru Casting, because I think the quality of their resin and casting is excellent, and their process reflects the dedication I have to hand-made artworks. Therefore, I think the best solution for now is to do small (~15 dolls) pre-orders for a single resin color at a time, with occasional sales of in-stock dolls and/or full sets. This will hopefully make things easier for the casting company, and will definitely make things easier for me when it comes to sorting and shipping. With that I hope the waiting times will become more reasonable, and hopefully allow for multiple pre-orders per year. Thank you all for bearing with me while I figure out what will work best for everyone. I'm looking forward to attending my first doll expo this year! I'm planning to get a table at the Resin Rose BJD Expo in August. I recently made a ko-fi account to help with expenses for the cross-country trip. Any contributions would be greatly appreciated! I'm hoping to have some full dolls (Viola and maybe Mystique) with one or two full sets (fully styled with faceup and outfit) for sale, along with some eyes and accessories! After seeing Viola finally cast in resin, there are a few things I'd really like to change. I want to make the placement of her shoulder joints more natural-looking when her arms are extended. I also need to refine her elbow joints more so they will hold bent poses better. I'm also planning a middle-size bust piece in between the Pixie and Vixen sizes. Let me know in the comments if you have any ideas for a name (like pixie and vixen) for it! The headback is the main thing I want to make adjustments to. When I first finished Viola, I thought I was fine with her not being 100% compatible with Unoa. But after I made the Mystique faceplate, I realized I only needed a few minor adjustments to make Viola compatible with Unoa headbacks too. I would like to make these adjustments to the Viola faceplate, and then update the headback as well so there won't be as much gapping. I'm also working on a couple new full dolls. 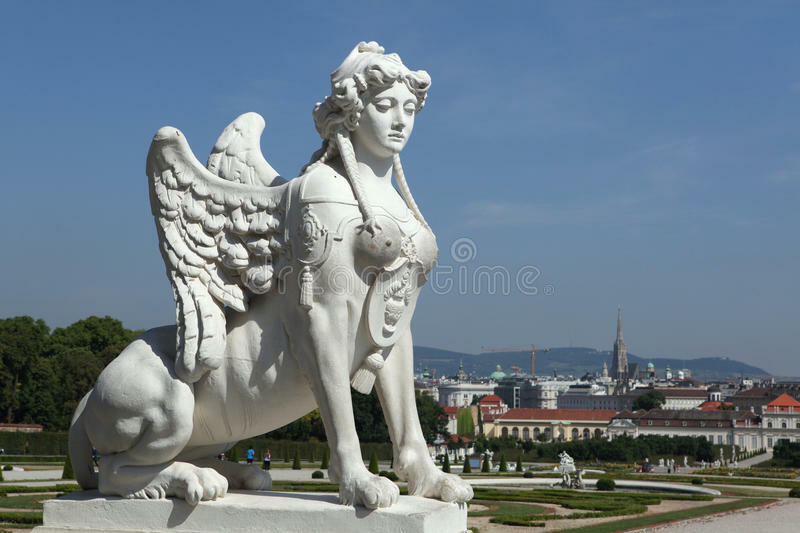 I'm also working on a sphinx doll, inspired by baroque/rococo sphinxes like this one. Preorder #2 Sold Out - THANK YOU!